Our interest is serving yours. Get comfy in a new home! We partner with Member First Mortgage to bring you a wide range of mortgage options! 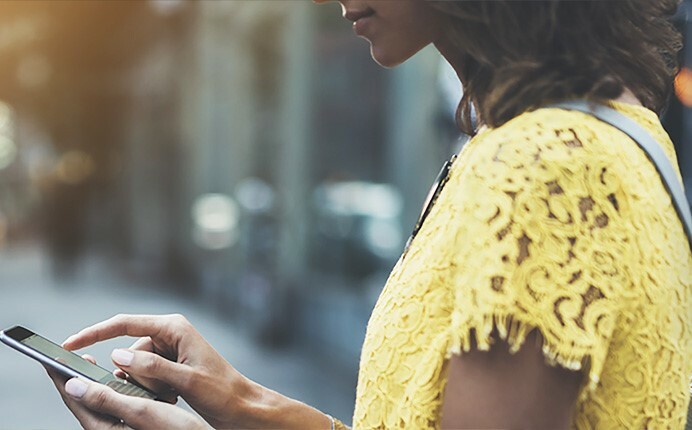 with free ID Protect services and Experience the difference. Finance with CW, we charge you less. Enroll in ID Protect. Our interest is serving yours. LMCU - Everyone is looking for ways to save money these days. And that's just what Love My Credit Union Rewards is all about - helping credit union members save money on the products and services they use every day. 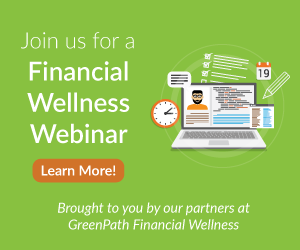 Automating Your Finances - Our partner, Greenpath Financial Wellness is hosting a free webinar to help you develop healthy savings habits. Register today! Loan Payment - Need help using our new system to make a payment? Click here to learn how to make your payment through CWAnyWhere.